Year 12 students are about to embark on what can be a stressful time, the exam period! 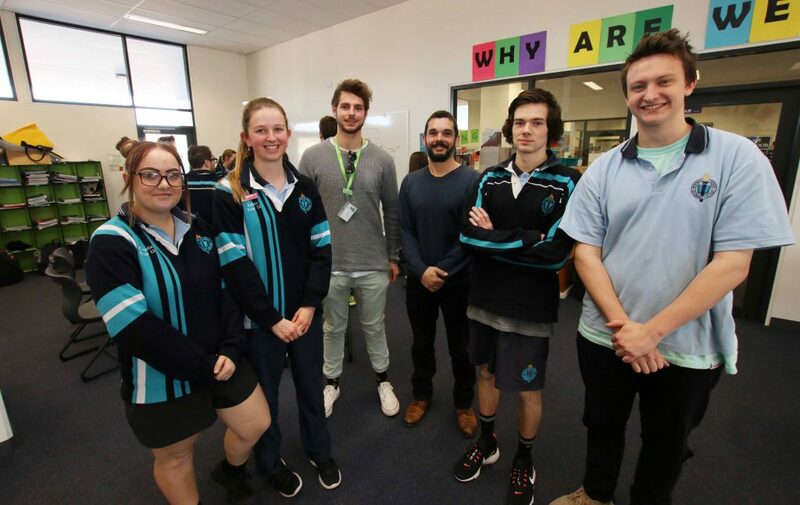 Jeremy and Luke from Headspace Wodonga visited our College over 2 days, with a focus to help young people identify their Stressors and to look at strategies for managing things in this busy time. They discussed self-care and how they can support their friends. Year 12 students taking part in the less stress with Headspace session. Year 12 student Liam O’Connell said, “I’ve learnt different strategies to cope with stress for exams. I actually identified what makes me stressed!”. Claudia Reeb, Year 12 “I think I will try to sleep more to better manage my stress”.